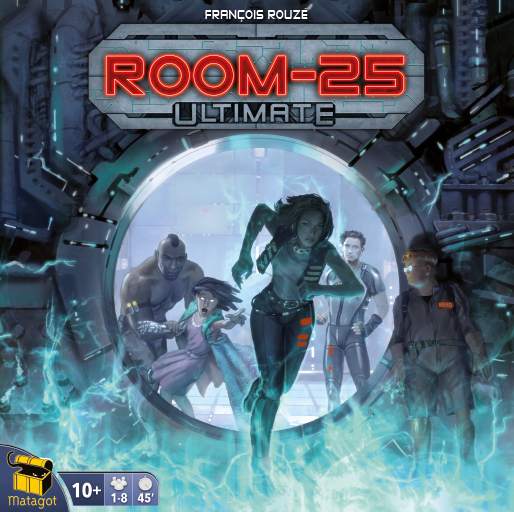 ROOM 25 ULTIMATE has 2 great game modes: Social hidden identity and Cooperation. With its 2 levels, it offers a fluid and exciting experience for 1 to 8 players. This product is available for pickup only (no delivery).